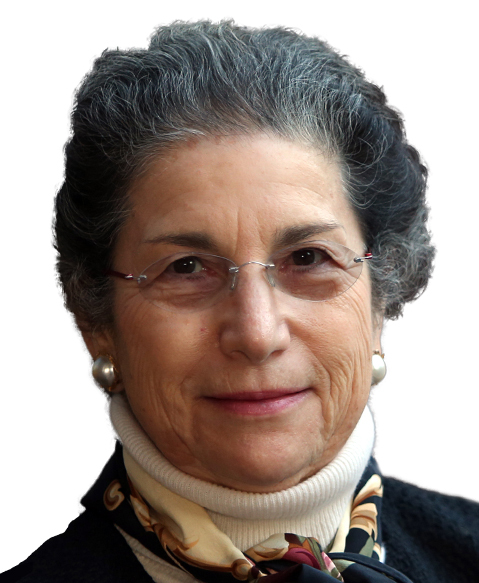 Patricia Ganz, MD, specializes in cancer survivorship and the late effects of cancer treatment. Dr Ganz is a pioneer in the assessment of quality of life in patients with cancer, concentrating much of her clinical and research efforts in the area of breast cancer and its prevention. At the UCLA Jonsson Comprehensive Cancer Center, she leads a scientific program focused on patients and survivors and focuses on quality of life and quality of care outcomes for patients with cancer. She currently cochairs the Patient Centered Outcomes Research Committee of the NRG Oncology cooperative group, funded by the National Cancer Institute. She is a founding member of the National Coalition for Cancer Survivorship and served on 2 Institute of Medicine (IOM) consensus studies that examined the needs of cancer survivors—the 2005 report From Cancer Patient to Cancer Survivor: Lost in Transition and the 2007 report Cancer Care for the Whole Patient: Meeting Psychosocial Needs. In 2013, Dr Ganz chaired the IOM consensus study report titled Delivering High-Quality Cancer Care: Charting a Course for a System in Crisis, which has had a major impact on healthcare policy related to cancer care delivery. At UCLA, she is a professor of health policy and management at the Fielding School of Public Health, a professor of medicine at the David Geffen School of Medicine, and director of the Center for Cancer Prevention and Control Research at the Jonsson Comprehensive Cancer Center.